The Best Shopper Marketing Blogs from thousands of Shopper Marketing blogs on the web using search and social metrics. Subscribe to these websites because they are actively working to educate, inspire, and empower their readers with frequent updates and high-quality information. Shopper Marketing newsletter is a comprehensive summary of the day's most important blog posts and news articles from the best Shopper Marketing websites on the web, and delivered to your email inbox each morning. To subscribe, simply provide us with your email address. Chicago, IL About Blog Shopper Marketing is an official publication of the Path to Purchase Institute and is published 12 times a year. The Path to Purchase Institute provides the tools, the knowledge and the community necessary to integrate and execute against today's shopper marketing demands. Facebook fans 1,776. Twitter followers 6,168. About Blog Follow this blog to get the latest insights, a 30 module shopper marketing training powerhouse & resources developed by some of the world's shopper marketing experts. Chicago, IL About Blog This blog is about how we shop, what makes a great retail experience online or in-store and how retailers occasionally fall short. It’s also about some of the cool technologies that get used in the art of shopper marketing and occasionally about some of great gadgets that are available for purchase when we do go shopping. Facebook fans 308. Twitter followers 24,788. About Blog Mike Anthony is a consumer Marketing and shopper marketing expert, speaker, writer, consultant, trainer and coacher. He has worked in the consumer goods industry for all of his working life. His aim is to change the way people think about shopper marketing; and demonstrate that the this can transform performance by creating a truly integrated approach to marketing by sharing his thoughts through this blog. Facebook fans 767. Twitter followers 1,327. Cincinnati About Blog Follow this blog for practical advice, best practices and industry news for retail and CPG shopper marketing professionals. Facebook fans 201. Twitter followers 289. About Blog Shopper Intelligence is the only international benchmarking system built on what shoppers think, want and do. Follow this blog to understand shopper behaviour to improve category management and shopper marketing outcomes. Facebook fans n/a. Twitter followers 9,395. About Blog Snipp enables brands, agencies and marketers to engage with customers and drive sales through receipt processing, mobile promotions, contests, loyalty, analytics, mobile messaging and other shopper marketing solutions. Follow this blog to get articles and resources on Shopper Marketing. Facebook fans 1,241. Twitter followers 1,745. 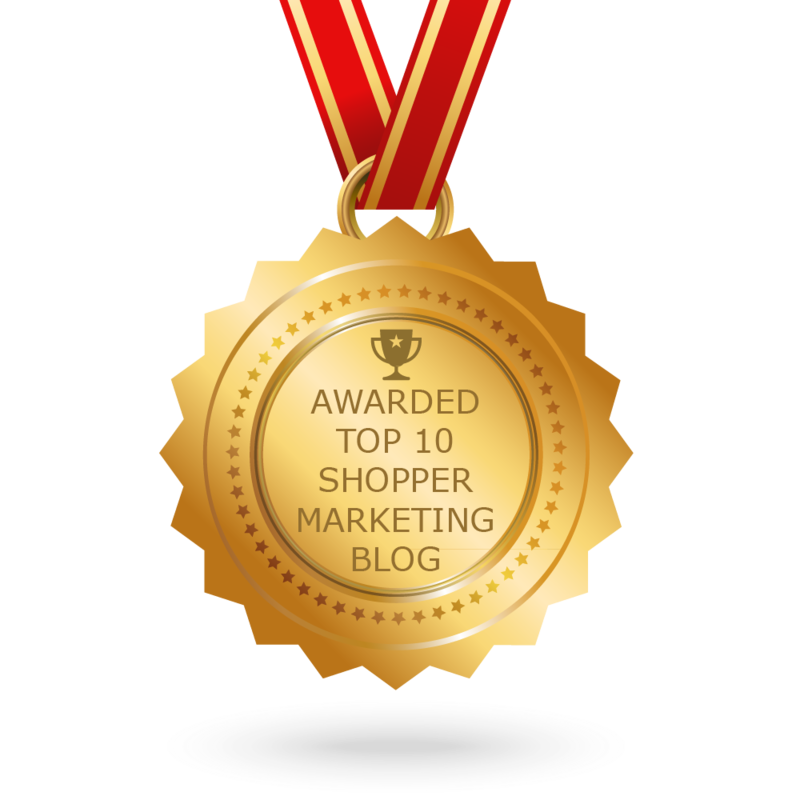 CONGRATULATIONS to every blogger that has made this Top Shopper Marketing Blogs list! This is the most comprehensive list of best Shopper Marketing blogs on the internet and I’m honoured to have you as part of this! I personally give you a high-five and want to thank you for your contribution to this world.